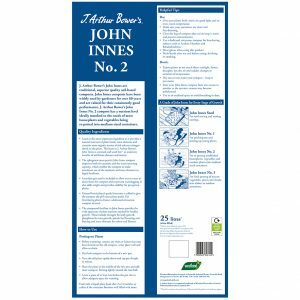 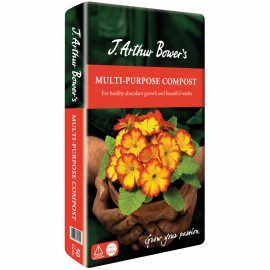 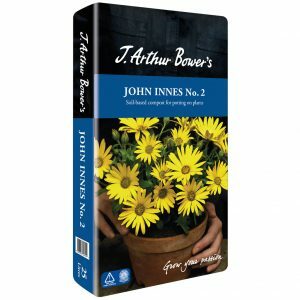 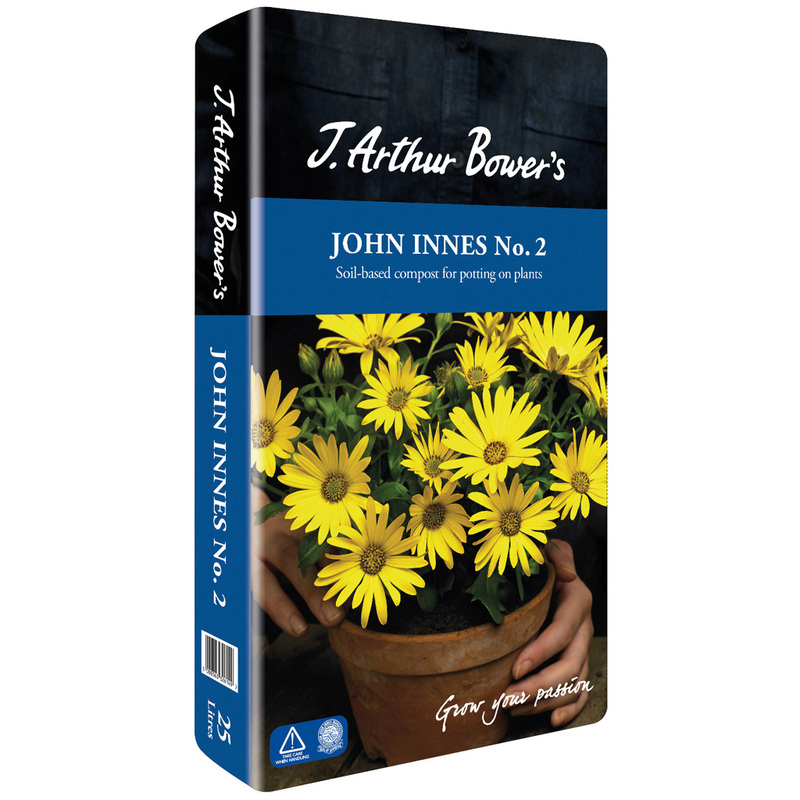 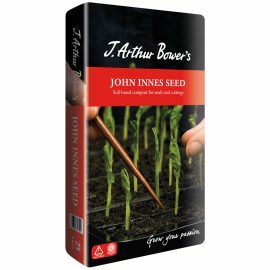 J. Arthur Bower’s John Innes are traditional, superior quality soil-based composts. 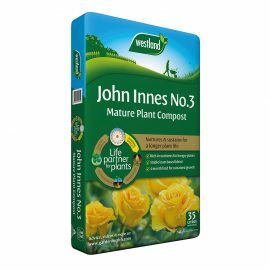 John Innes composts have been widely used by gardeners for over 60 years and are valued for their consistently good performance. 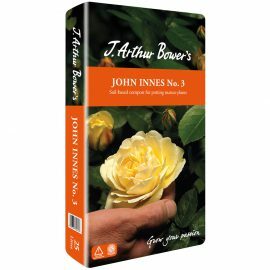 J. Arthur Bower’s John Innes No. 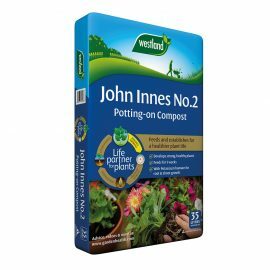 2 compost has a nutrient level ideally matched to the needs of most houseplants and vegetables being re-potted into medium sized containers. 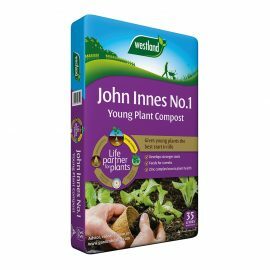 The sphagnum moss peat in John Innes compost improves both the aeration and water-retaining capacity, which enables the compost to make maximum use of the nutrients and trace elements in fertilisers. 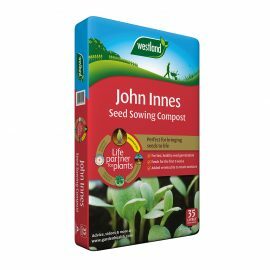 Lime-free grit sand is included to allow excess water to drain from the compost and so prevent waterlogging. 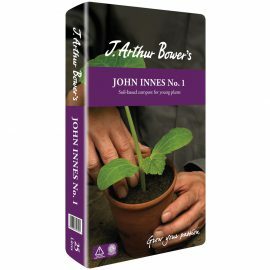 It also adds weight and provides stability for pot grown plants.